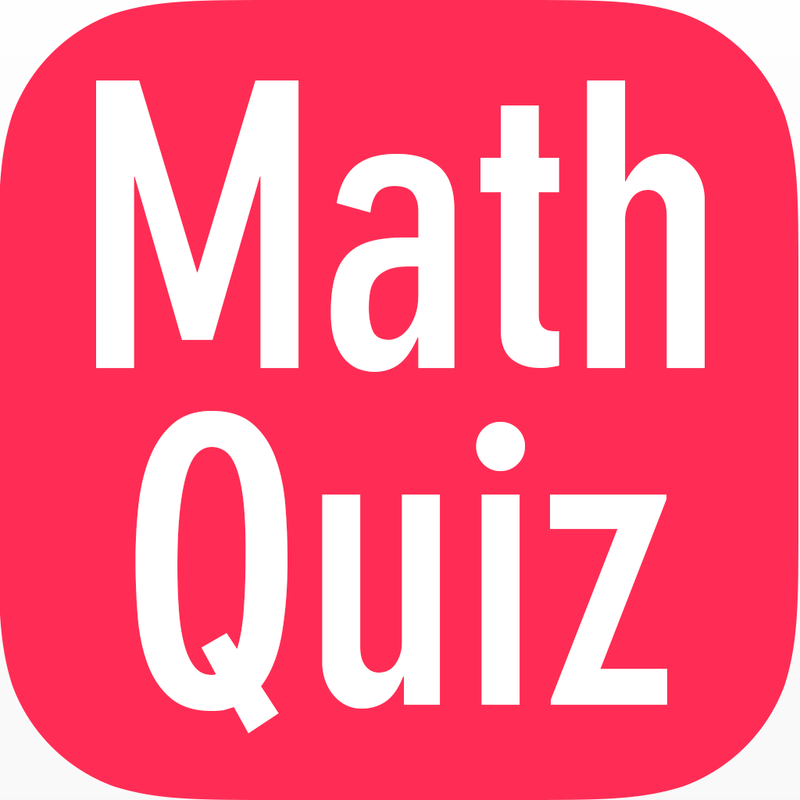 mathematics Related Most Question With Answer Set 216Current Affairs, Aptitude And Join the best Online Test Series & get all India Rank, Logical Match. Logical Problems · Number Series · mathematics and iLCM & HCF, important Question & Answer with solution & Formulas in Hindi & English And Important Questions with Answers to Numerical Ability asked in Gramin Bank Office Assistant Exam And These all questions will very helpful to you for the forthcoming Bank exams, SSC CPO SI Delhi Police and Rajasthan Police and All Competitive Examination. Question(1) A man looks at a thief from a distance of 200 meters, the thief escapes with a move of 10 km / h and the man follows him with the move of 11 km / hour. So how much distance will stay between them after 6 minutes? एक आदमी किसी चोर को 200 मीटर की दूरी से देखता है, चोर 10 km/h की चाल से भागता है तथा आदमी उसे 11 किमी./ घंटा की चाल से पीछा करता है | तो 6 मिनट बाद उनके बीच कितनी दूरी रह जायेगी ? Question(2) The two buses is just 300 km Travels in 15/2 hours and the second bus is 450 km. Travels in 10 hours. So what is the ratio of the average motions of those buses? दो बसों में से एक बस 300 किमी. की यात्रा 15/2 घंटे में पूरी करती है तथा दूसरी बस 450 किमी. की यात्रा 10 घंटे में पूरी करती है | तो उन बसों की औसत गतियों का अनुपात क्या है ? Question(3) A car completes a visit in 8 hours. It determines half the distance with the speed of 40 km / h and the remaining 60 km / hour moves. So is the distance to travel? एक कार कोई यात्रा 8 घंटे में पूरी करती है | वह आधी दूरी 40 किमी./ घंटा की चाल से और शेष 60 किमी./ घंटा की चाल से तय करती है | तो यात्रा की दूरी है ? Question(4) The ratio of 1: 2: 3 to three cars. If the ratio of travel time is 3: 2: 1 then what is the proportion of their movements? तीन कारों द्वारा 1:2:3 के अनुपात में दुरी तय की गई | यदि यात्रा के समय का अनुपात 3:2:1 है तो उनकी चाल का अनुपात है ? Question(5) One person is 30 km Travel by 6 km / hour and remaining 40 km Completes the journey in 8 hours. What is his average move for the whole trip? एक व्यक्ति 30 किमी. की यात्रा को 6 किमी./ घंटे की चाल से तथा शेष 40 किमी. की यात्रा को 8 घंटे में पूरा करता है | पूरी यात्रा के लिए उसकी औसत चाल क्या है ?